In 1956, as a practical joke someone climbed the towers and painted one with the word Hot and the other with the word Cold. The Miss Kansas Organization is an official state preliminary to the Miss America Pageant. that have enhanced the cultural quality of life to this region. 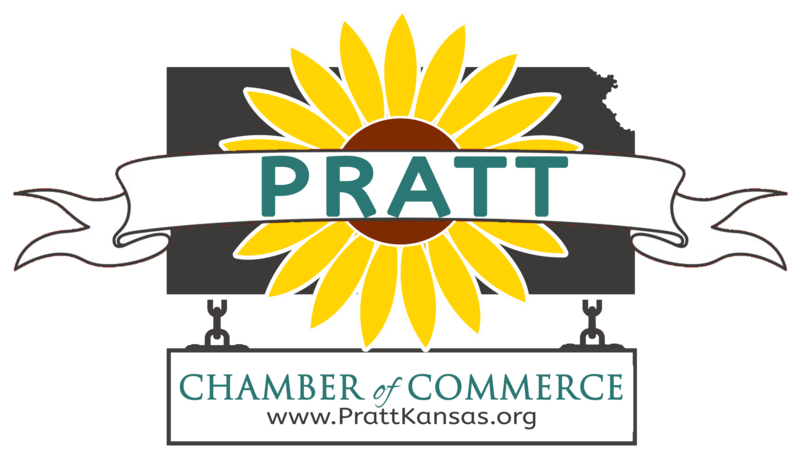 The Pratt Area Chamber of Commerce is a non-profit volunteer organization whose mission is to initiate, support and advance economic, civic and cultural growth, enhancing the quality of life in Pratt. Membership is voluntary and is open to any business, individual, retiree or non-profit organization who wants to help Pratt be a better place to live, work and do business. The Chamber’s most fundamental mission is to generate more business activity for our community. The Chamber initiates more business to business commerce and more opportunities for networking and connecting local professionals than is available through any other local organization. Pratt was founded in 1884 on a site that was once the hunting grounds of the Kiowa Indians. It was named after Caleb S. Pratt, a young Civil War officer from the Kansas Infantry, who was killed in the Battle of Wilson’s Creek. Known as the “Gateway to the High Plains,” you’ll see the rolling plains of green grassland, broken by the Ninnescah River and the hills along the Elm and Turkey creeks. Located on the cross section of three major highways; highways 54, 281 and K-61 making Pratt the destination in South Central Kansas. Shopping enthusiasts will find a variety of unique specialty shops, antiques, gift items, clothing and great places to dine.